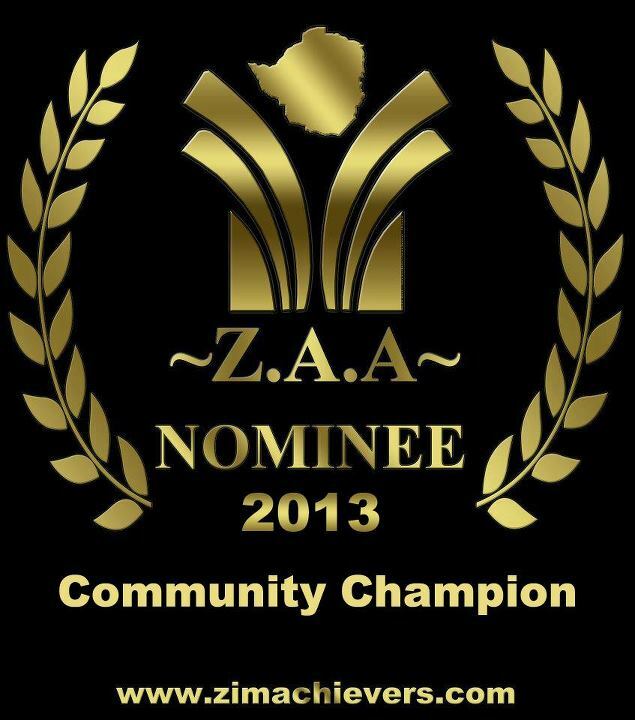 Josh Chigwangwa: LINDA SATIMBURWA AMAZED AT ZAA COMMUNITY CHAMPION NOMINATION!! 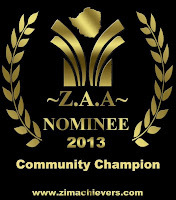 LINDA SATIMBURWA AMAZED AT ZAA COMMUNITY CHAMPION NOMINATION!! CHANGE A CHILD, INFLUENCE A DESTINATION !! Linda Satimburwa, originally from Zimbabwe started a self-funded project in 2008 to pay school fees for underprivileged kids from her rural community in Honde Valley, Mutare. She grew up in the same rural village and understands their story. She is a devoted Christian, a dedicated mother of two boys and is so committed to her cause largely due to her background, experiences and upbringing. This background inspired her passion and commitment to fund children from her rural community. Her driving Motto is, “Be the change that you want to see in this World! Be active on the front-line and create the change you seek”. Linda has developed a burning desire to reach out and give less privileged children an opportunity to develop academically to their full potential despite their poor background. Linda, CEO and Founder member of Nolpert Trading Pvt Ltd, was inspired by the Zimbabwe Business Network (ZBN) to think outside the box and broaden her sphere and scope of operation. 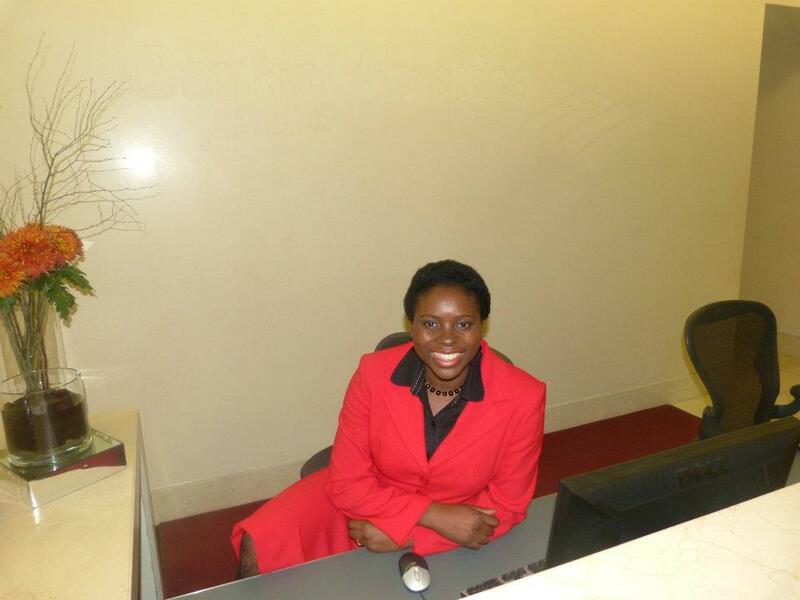 Linda’s passion and drive for business and charity is taking her to greater heights. This journey has taken her to rub shoulders with high profile business persons such as Mike Southon the Beermat Enterpreneur and Financial Mail Columnist, Caroline Marsh Channel 4 Secret Millionaire, Sir Allan Sugar, Betty Makoni CNN Hero and Founder of Girl Child Network World Wide, Justina Mutale CEO Positive Runway, Conrad Mwanza CEO Zimbabwe Business Networking, PR Guru Mavis Amankwa CEO Rish Visions, Washington Kapapiro CEO AAOE, to mention a few. 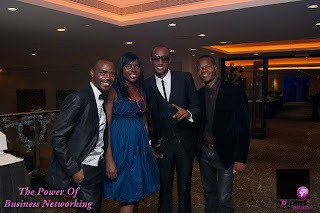 She pioneered an on-line networking group, “The Power of Networking”, which falls under the “Nolpert Brand”. The Power of Business Networking showcases Linda’s road to success, profiling successful and upcoming entrepreneurs. Since inception in July 2012, the brand has attracted 155 members who are active in business to share ideas, contacts and building networks to encourage the spirit of entrepreneurship. She has a diverse educational background which includes secretarial studies, hotel management, nursing and midwifery and is currently studying a B Sc Honours degree in Family Planning and Women’s Health. Linda strongly believes that every child has a right to a good education. However, this is still far from being a reality, the majority of African countries especially children in the rural areas. A lot of children still fail to access education due to lack of resources and poverty. For the fortunate ones to be in school, often they are forced to attend classes out in the open due to lack of facilities such as decent classrooms, desks and chairs. “By supporting young disadvantaged children in my area, l hope to sow seeds in their hearts to create a domino effect to transform lives and future generations” She retorted. 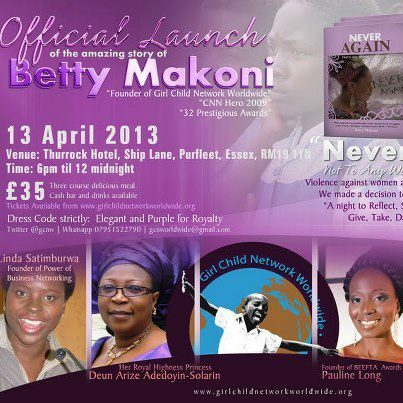 Linda’s first engagement as a public speaker will be at Betty Makoni’s “Never again” book launch next month in April where she will speak against domestic violence how it impacts society. She has previously had an opportunity to film and do interviews at the launch of the Charity "Help Us Help Ourselves”, founded by Stephanie Chiyangwa and has at the "Sister-to-Sister" mentoring programme hosted by Viola Ncube, CEO and Founder of iRock UK. 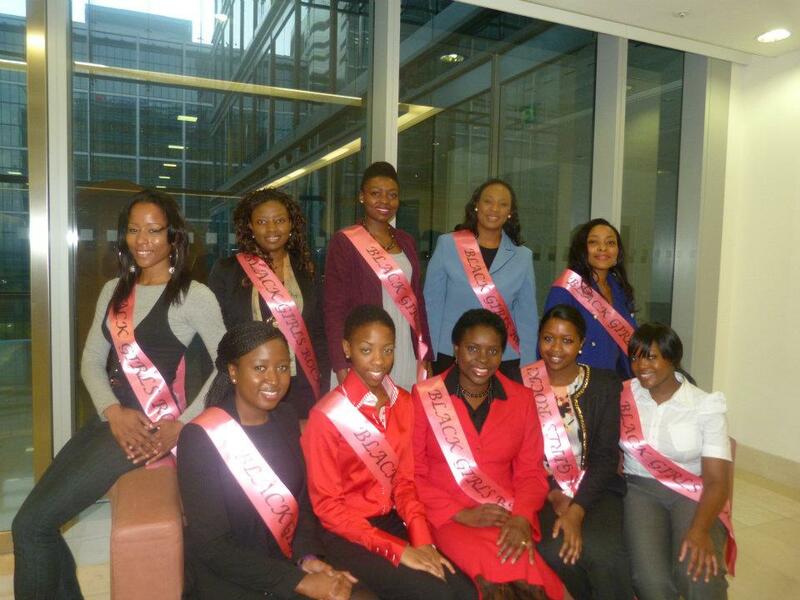 The Zimbabwe Business Networking (ZBN), was Linda's first ever Business Networking event she attended in the UK. You can follow Linda on the Group's face book page “The Power of Business Networking” . Please keep the votes coming and support, make the Rural Children Proud. Thank you. Josh: What motivated you to engage in community work? 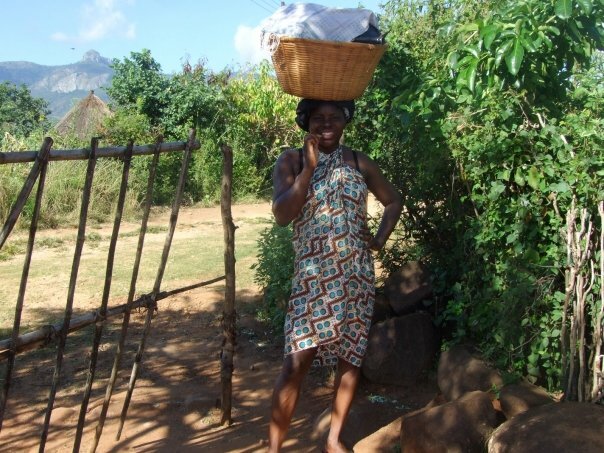 Linda: My personal experience of poverty ignited the insatiable appetite to educate, empower and to bridge the knowledge gap in my rural community were l grew up and went to school. 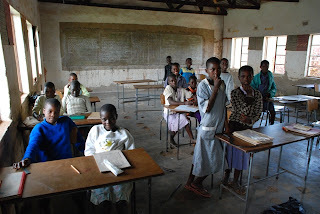 The struggles in my community compelled me to start a self-funded project to alleviate poverty and committed to sponsor disadvantaged children into education since 2008 as well as advocating for positive change to my community. Josh: Did you find it easy setting up your charity, what are the challenges you have faced? Josh: How has the community around you welcomed this project? LINDA: They were very surprised about the idea, because in my rural community, l was the first person to do such a thing. We have always relied on donors such as Plan International or World Vision, and so it amazed them and lots of people visited my mother appreciating the inspiration she had nurtured me to prioritise in the community. Josh: What are the highlights of your achievements or activities you have carried out so far? Linda: My focus so far is paying school fees and exam fees, so far that is what l could afford. I know there are other things to be done such as building classroom blocks, library books, uniforms etc. I thought the key issue at the moment what to enable the children to enrol in school and sit exams and then if l expand and get other people to help so that l can register a charitable organisation so that l can have more help coming in. . I said to myself “Be the Change That You Want to See in This World”. Be actively on the frontline and create the change you seek. To reach out, give someone an opportunity to develop academically to their fullest capability regardless of poverty. I hope to sow a seed in the hearts of the students I help so that a domino effect can be created to effect continuous positive change to future generations. Josh: What hurdles have you overcome working with people from different backgrounds and cultures? 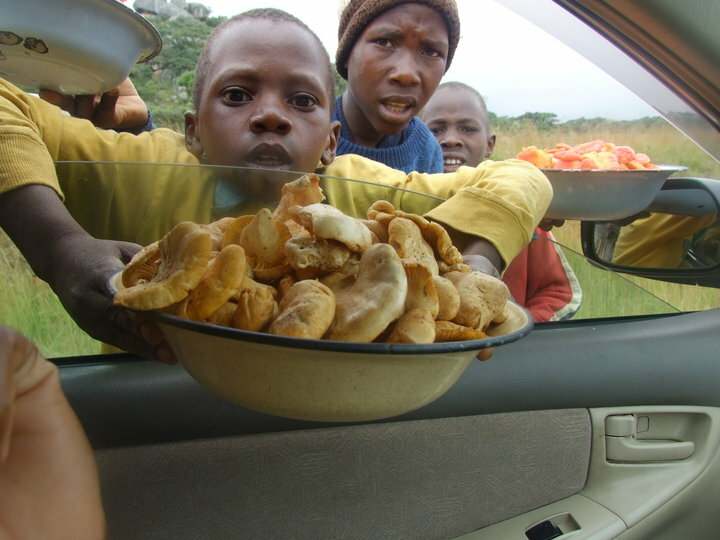 Josh: How has your effort in this project impacted communities in Zimbabwe? LINDA: I am passionate about the welfare of the children and through my work in Honde Valley, some have managed to go as far as University and made positive changes in their lives. I managed to obtain consent from some the beneficiaries and these include Kudzanayi Sagwete who passed 10 ‘O’ Level subjects and now doing A level at Samaringa, Febie Saruwaka passed 9 subjects at O level and is also doing A level at Samaringa, Locardia Marowa passed A level with 12 points and waiting to enrol in University, Tapiwa Jaricha and Bright Ndarasika passed A levels and are now all in University, Danny Masara graduated from University and is now a Journalist, Josephine Magota is now a qualified Teacher and Tonderai Chitsamba who is in the Police Force. So far I have assisted about 120 children since 2008 with either school fees or exam fees depending on the need. "I feel poverty should not define us; every child should be given an opportunity to unleash their full potential and to be a success in life. 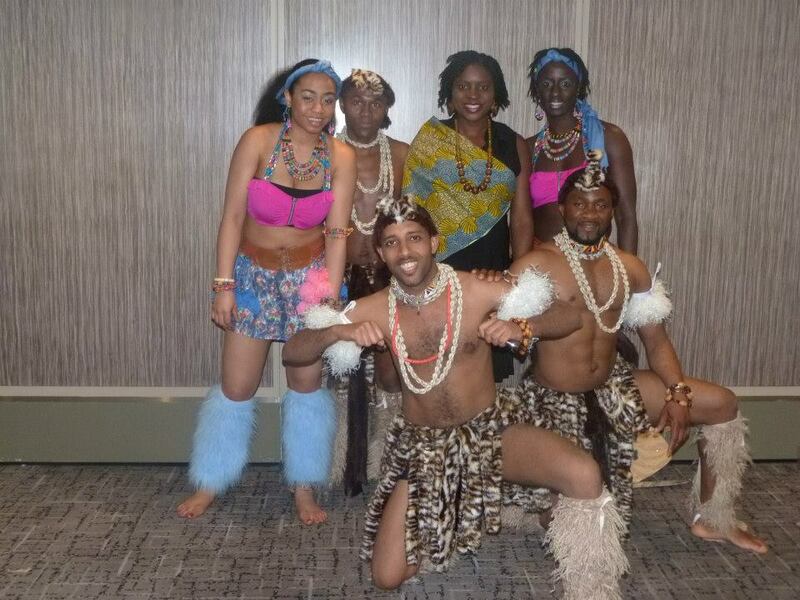 I want to reach the hard-to-reach children in remote schools - thus my work is rooted and focussed in the rural areas." Josh: How did you feel being nominated for an achievement award? LINDA: It came to me as a surprise, l am very grateful to the people who nominated me, it’s something l never expected, l thought l was doing something privately and no one would notice what l was doing. I am so humbled and it’s something l least expected and feel inspired. Josh: Do you have any message that you think can inspire other people to emulate your achievements? LINDA: I must point out that it is no secret that the majority of our African people are still not yet used to the concept of giving back to their own communities as people do in the western world, a concept which I am aiming to instil among Zimbabweans. I am aiming at nurturing this culture among our young people by grooming them as well as fostering the same spirit among adult Zimbabweans who have made it in life, to give back to their own communities, for life is all about sharing resources. I think we need to together as people from Africa and see how we can unite and try solve our own problems. Some of the problems have been going on for many years and it’s high time we took responsibility for our own problems. Visit http://www.zimachievers.com/ to vote and book tickets for this event!!! A ZCG Production - Rights Reserved.